56165177217__793951C8-DCE4-4B32-8884-24997188C899.JPG (Size: 144.2 KB / Downloads: 98) Looking for new mats to my Mustang. A friend of mine is also looking for mats. 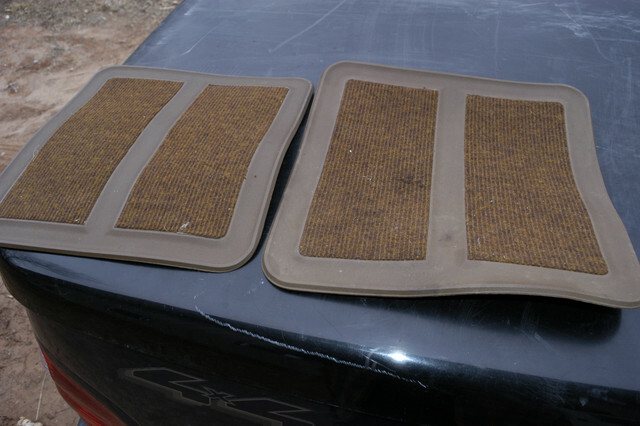 Here is a photo of his worn out mats. So we want to buy two sets. If you ordered mats from the factory you only got the fronts and had to order the rear from the dealer. I ordered my car with mats and here are pictures of the originals. I have found one set of Red ones on ebay and never another set. 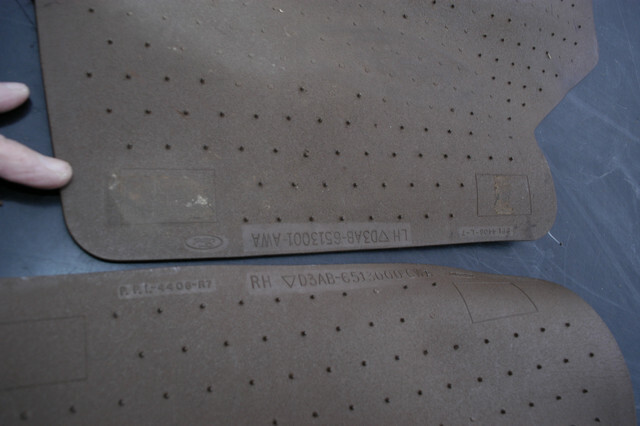 They do also sell the rubber Mustang mats that were a dealer option also. I posted in the past the dealer accessory brochure but here it is again. This is for 73. 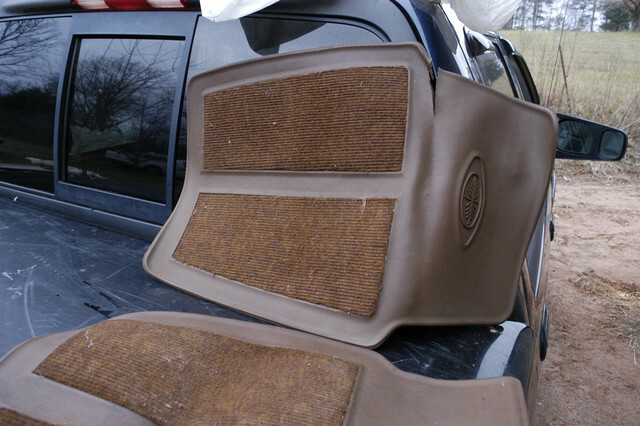 When most people see the mats in the pictures they think aftermarket but they do have the Ford part numbers on the back. If you ever find any and do not want them let me know, I want them.